A Certified Nurses’ Aid (or Assistant (CNA)) is at the very front line of patient care. Nursing aids are vital people within the medical profession and, without them, our hospitals would struggle to function and probably fall down around us. 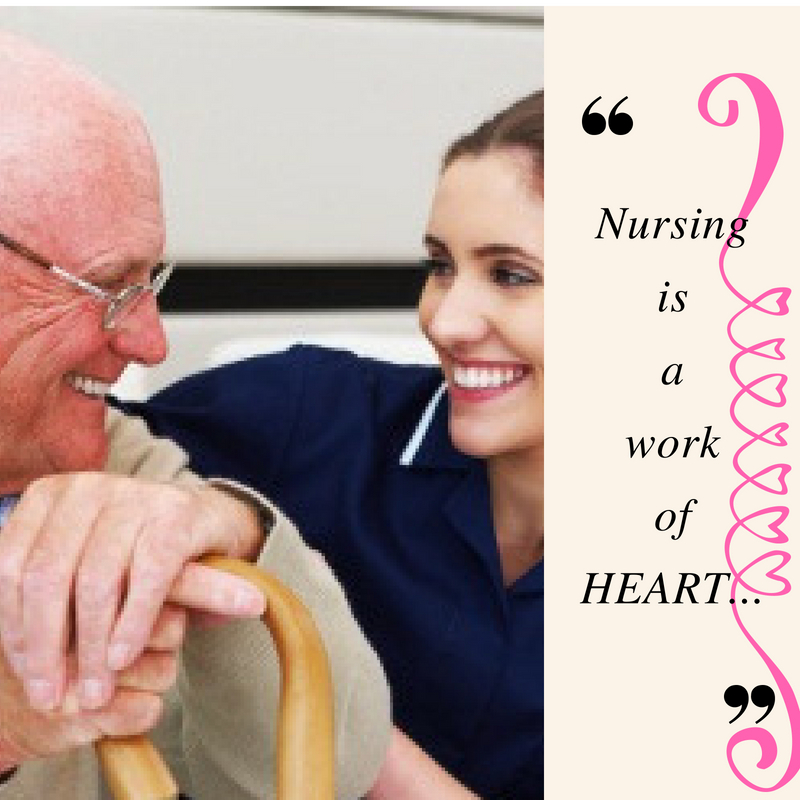 As a CNA, your compassion and dedication to patient care will help comfort your patients and help comfort those who are sick or suffering from serious conditions who are unable to look after themselves. CNAs work under close supervision of qualified nurses and other medical staff to help patients go about their day-to-day lives, either in the hospital or at home. You will work very closely with qualified nurses and other medical professionals and be responsible for the basic, compassionate care of people of all ages and from all walks of life. By taking care of feeding, bathing, dressing and general hygiene, you will make a real difference to the quality of life of people who are sick or suffering from any and all types of disease or illness. You will also provide your patients with emotional and social support and be there for your patients when they need you most. Additionally, you will be tasked with closely monitoring your patients and feeding back information to nurses about your patients’ individual conditions and present state of health. The first thing you need to do is complete a regulated CNA programme. These are typically offered through community colleges, vocational schools, and nursing homes. These programmes can be completed in as little as six weeks and generally include lots of class-based and practical study, including clinical instruction and lab-based practice. As a CNA student, you will learn the very basics of being a nurse, providing high standards of patient care, develop your personal skills, learn to communicate with patients properly, and learn about their individual rights. Courses which can be taken in high school to help towards your CNA include functional skills like English reading and writing, mathematics, and basic science. CNA courses do not pass just anybody; you will need to demonstrate your capabilities and willingness to learn. You can learn more about becoming a CNA at cnacertification-training.com. Many CNAs unsurprisingly go on to pursue long and fulfilling careers in medicine, either as fully qualified nurses, and some even as doctors. If you have good academics and a willingness to progress and always put the patient first, there is no reason why you cannot pursue the dizzying heights and perform very well in the medical field. Becoming a nurse or doctor (of course) will require further study and a college degree, so this is something to keep in mind if it is your long-term ambition. Many CNAs also have long and fulfilling careers as CNAs only, too. A CNA works directly under the supervision of a nurse to provide overall non-medical care to their patients. Working closely with a nurse, you will look after your patient’s social and other non-medical needs and report back to your supervising nurse with regards to their condition and current state.